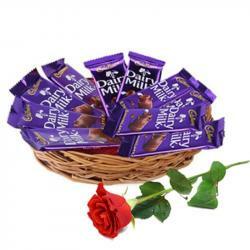 Product Consists : Pack of Cadbury Celebrations Chocolate Box (Weight : 125 Gms) along with One Fresh Red Rose. 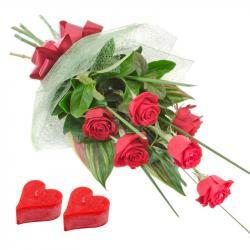 You will definitely appreciate the warmth and happiness that this gift combo signifies. 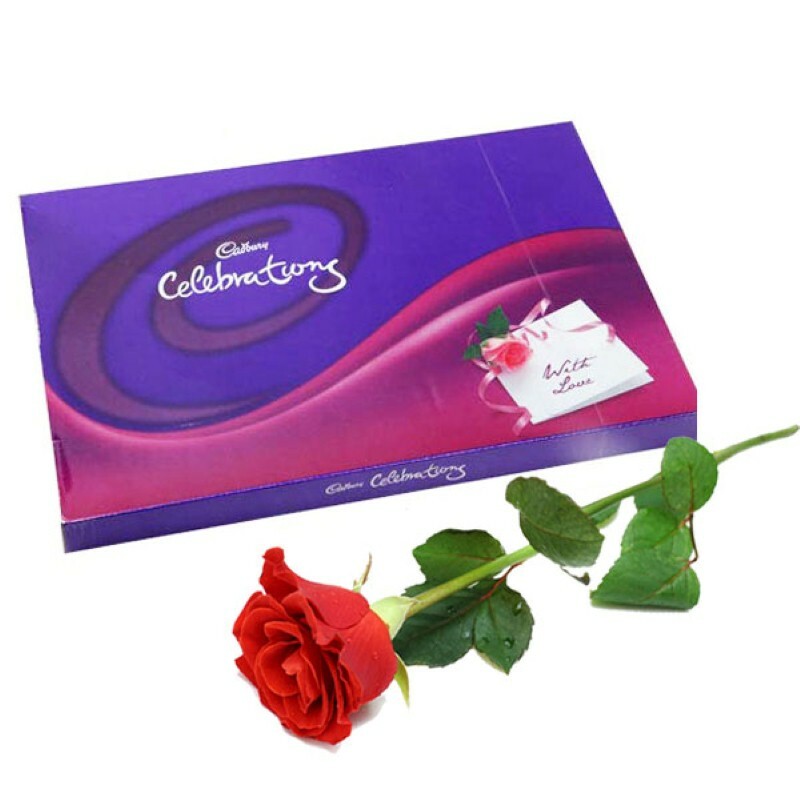 Make Valentines day more memorable with this lovely hamper Cadbury Celebration Chocolate Pack and One Red Rose will be a perfect gifts on this Valentine's Day. 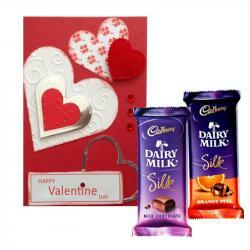 If your love once will be chocolate lover, then this gifts combo is the best for gifting. Cadbury Celebration contains lots of different chocolate in this special pack as like Dairy Milk, 5 Star Chocolate, Gems etc. This gift would the variety of chocolate with love for you dear once. 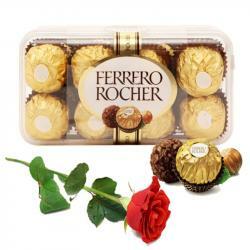 Product Includes : Pack of Cadbury Celebrations Chocolate Box (Weight : 125 Gms) along with One Fresh Red Rose.